Ramadan started already on 28 June 2014. For 29 to 30 days, all Muslims perform the Sawm, or fasting or consuming food, drinking liquids, smoking, and engaging in sexual relations. All Muslims fast and practice abstinence from dawn until sunset and breaking the fast at about 6 p.m.
Muslims break their fast with a light meal called Iftar. Sawm or fasting is considered as one of the “Five Pillars of Islam"
Ramadan marks the anniversary of the Quran, the Muslim’s Holy Book being revealed to Prophet Muhammad (Peace Be Upon Him). Ramadan starts with the sighting of the new moon. It starts at sunset, or “rukya,” when the moon is spotted, and goes on until the next new moon appears. Ramadhan is the ninth month of the Hijra or the Islamic calendar. Ramadan starts with the celebration called Hilal consisting of feasting and prayer. A typical Ramadan day of a Muslim would start very early in the morning at around 3:00am to eat Suhoor (also called Shuhur) or the pre-dawn meal consumed before the Fajr (dawn) prayer. The Holy month or Ramadan ends with the three-day (3-day) Eid’l Fitr or Eid al-Fitr Festival, which is sometimes abbreviated as Eid and marks the beginning of the month Shawwal. 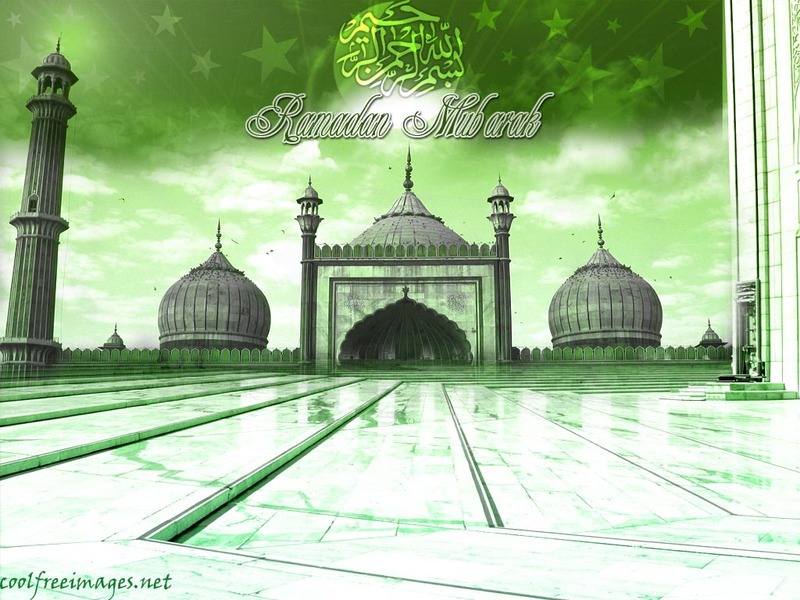 Salatul Eid is a special prayer done on the day of the Eid al-Fitr. Hariraya Puwasa or Hari Raya Puasa or the end of Ramadan will be on 28 July 2014. When is the End of Ramadan (Eid’l Fitr) 2014 in the Philippines?